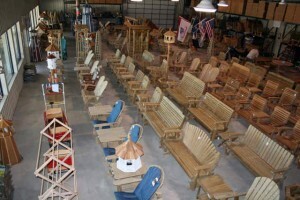 Jim’s Amish Structures has one of the largest inventories of great looking, well constructed, durable outdoor furniture for your patio and garden. We have over 15 styles of swings, chairs and gliders to choose from! 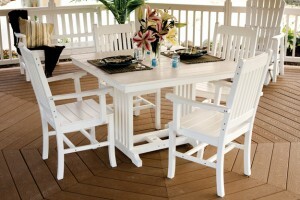 Our Adirondack furniture is available in either the Southern Yellow Pine or Cedar. In addition we also have wooden and vinyl bridges ranging from 4′ to 20′ available by special order. 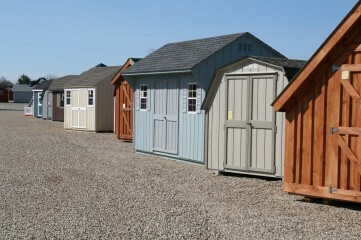 We carry a wide variety of wood products for enhancing your lawn and garden.